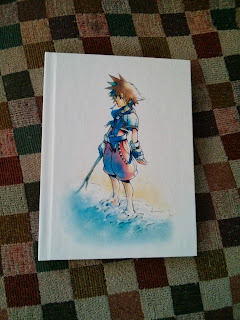 Kingdom Hearts is back and more beautiful than ever, and for the first time we are able to get our hands on the Final Mix that before now never was officially released outside of Japan. Does Kingdom Hearts HD 1.5 ReMIX fare well against time? Read Review and find out!!! - Dynamic Theme is pretty cool that you get for pre-ordering the game. 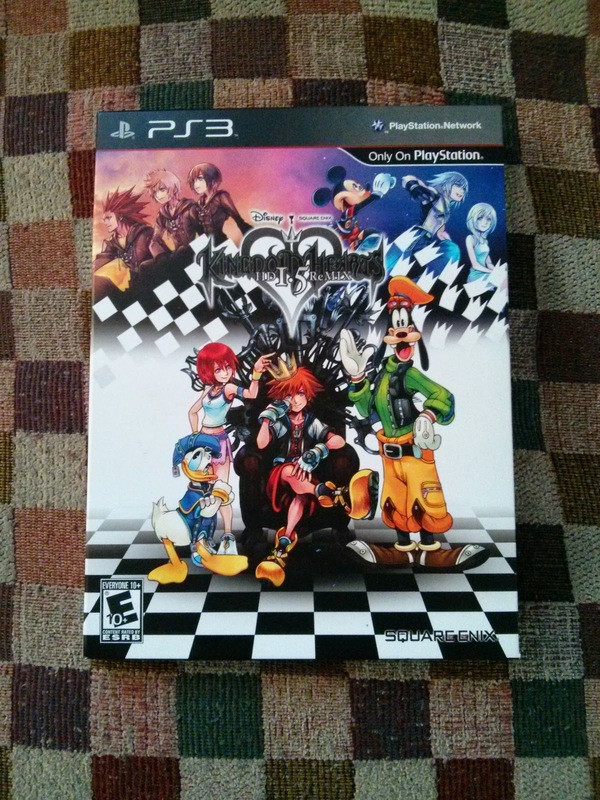 - Though 358/2 Days isn’t the best Kingdom Hearts, still would have liked seeing the actual game in there. - Square Enix should have worked in the main battles instead of just skipping to after them. - The moment you realize that most of 358/2 days takes place on top of the clock tower eating Ice cream. - Seeing Sora talk with a female voice. The overall graphics in Kingdom Hearts HD 1.5 ReMIX look really nice, but where the game seems to shine the best is in the 358/2 Days. Believe it or not the characters models had to be completely reworked Kingdom Hearts Final Mix due that Square has apparently lost the original data. Music is what you’d expect from Square Enix and more specifically Yoko Shimumora, it is awesome. The themes are nostalgic and catchy. Voice acting is also top notch which is also what we have come to expect from Square Enix. Though I have to say, they should have did voice overs for the newly added scenes in Kingdom Hearts Final Mix. 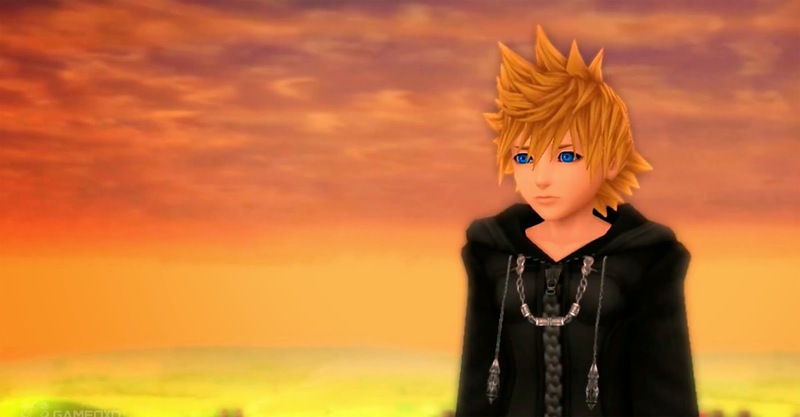 Kingdom Hearts HD 1.5 ReMIX plays like you would expect the game to play. They have improved final mix by adding camera controls to the right analog sticks as well as, making summons more accessible similar to how you access them in Kingdom Hearts II. Being that there is now trophy support for all three games, well 2 that you actually have to do something in boosts the replay value. But honestly if you are playing this game you most likely have played it multiple times in the past and you won’t be that compelled to play through it multiple times to collect all of the trophies unless you are a die-hard Kingdom Hearts fan. Kingdom Hearts is one of my favorite game series and it was nice to play through the original again. While playing final mix you really realize how Square Enix kind of fell off in developing for the series. For example in Kingdom Hearts Final Mix the game not only focused on Action, and storytelling but it is also has a lot of platforming involved. Character development is also a lot better in Both Kingdom Hearts and Kingdom Hearts Re: Chain of Memories. 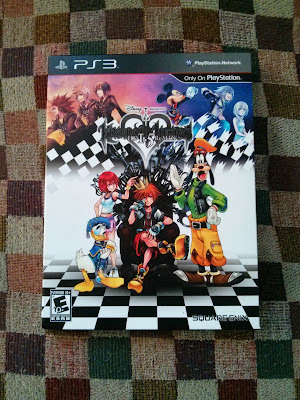 I recommend this game to anyone who is a Kingdom Hearts Fan or rather a fan of RPGs in general. Disney fans will also love this game. 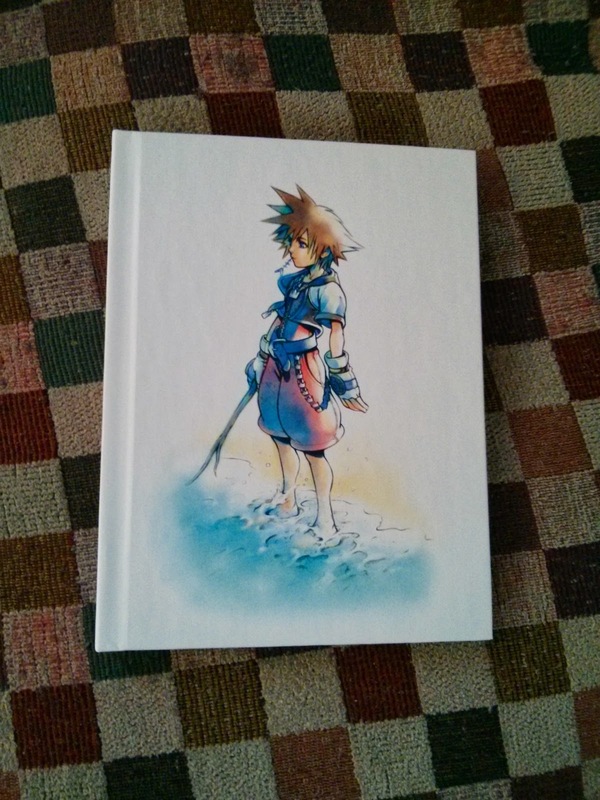 "Over 10 years have passed since we released the first Kingdom Hearts Game. My only regret was never Releasing Kingdom Hearts Final Mix overseas, so I am very pleased to now give fans everywhere a chance to play it, this time in the best format - full High-Definition. Revisiting the first game, I don't think it feels like a 10 year-old game despite some unrefined elements. Everything was a new experience for me back then. It was extremely challenging to create a completely new game system and series. However, I think Kingdom Hearts Final Mix still feels like a new game because the passion of our creative efforts are still felt in the game itself to this day. 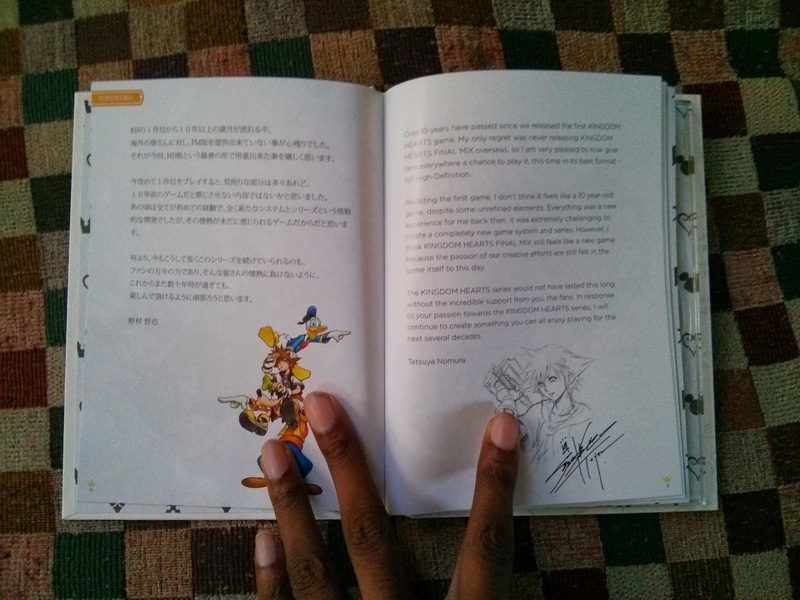 The Kingdom Hearts series would not have lasted this long without the incredible support from you, the fans. In response to your passion towards the Kingdom Hearts series, I will continue to create something you can all enjoy playing for the next several decades.